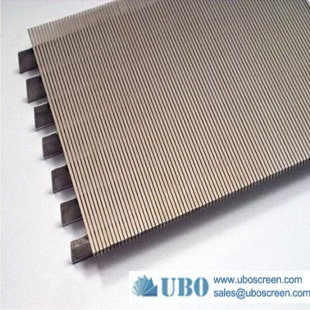 China's first stainless steel trapezoidal wire-wound screen products were first used in the oil industry in Tianjin Dagang Oilfield in the 1980s, and in the subsequent ten years, Shanghai, Zhuzhou, Wenzhou, Suzhou and Zhengzhou The products are widely used in petroleum, industry, electric power, industry, chemical industry, pharmaceutical industry, food industry, food industry, food industry and so on. 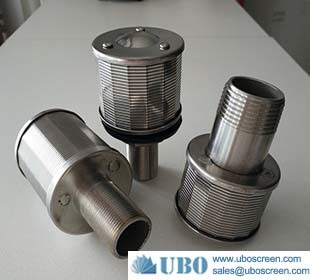 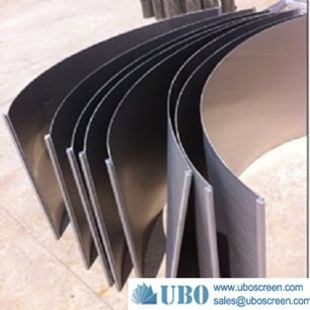 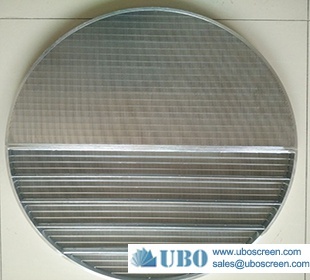 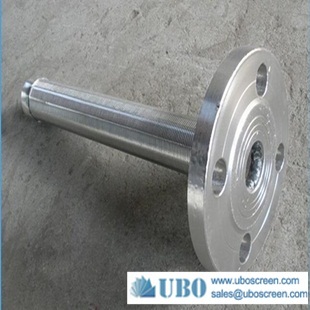 Industrial, paper industry, sewage treatment industry and other industries, but if the sub-unit to operate mainly divided into solid-liquid mechanical separation unit operation categories, new technology and new technologies, new products, stainless steel trapezoidal wire-wound screen components components shown in Figure 1. 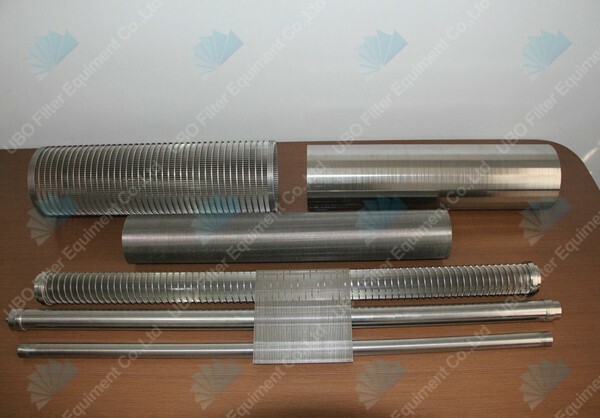 V-shaped cross-section to determine the different specifications of the stainless steel wire trapezoidal material varieties, the cross-section of the V-shaped stainless steel wire (trapezoidal wire) for the weft on the mold has been arranged on the squirrel cage warp skeleton, The intersection of latitude and longitude (contact) with the resistance welding welding welding, to make a solid stainless steel trapezoidal wire-wound screen components, the width of the gap between the latitude by the machine when the winding system for precision control, Made of screen shape, can also be made flat plate, curved surface, Dagang Oilfield to produce the size of the screen has a diameter of 30 ~ 500 mm, stainless steel wire and lattice gap between the latitude gap width can be carried out according to customer requirements Flexible design, stainless steel wire material is generally trapezoidal 1Cr18Ni9Ti 0Cr18Ni12M 2Ti that is (316L) and Hastelloy.